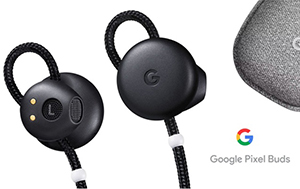 Google home and Google Mini are now introduced in India and according to an estimate, Google Assistant usage has grown three times in the last 12 months. 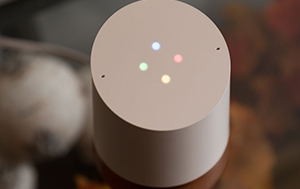 You can now effortlessly switch between English and another language when conversing with your additional in Google Home. Google Home aims to support seven Indic languages in the next few months. Read more on this in an article by HARISH JONNALAGADDA in androidcentral. Apple unveiled the most anticipated update iOS-12 with a series of interesting features like Grouped Notification and FaceTime with up to 32 participants. 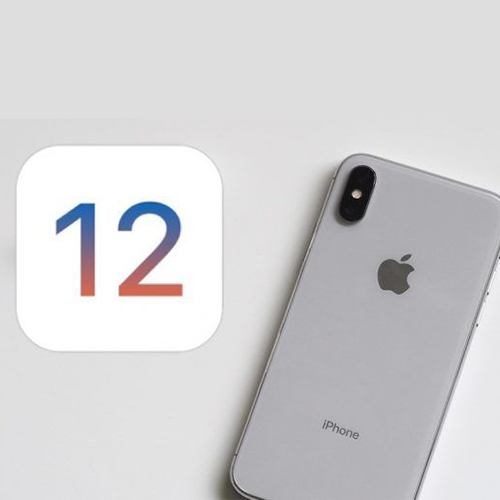 iOS-12 public beta 3 is available today and with this update, Apple aims to make its mobile operating system more reliable competing with Google’s Android. Although it isn’t the biggest software update there is something in it for you whether you are downloading public or developer’s version, caution is advised. But the best part is iOS-12 is free to download, whether you wait for September or download it today. 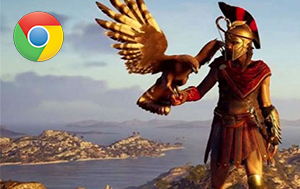 Read more about this in the article by Matt Swider in techradar.